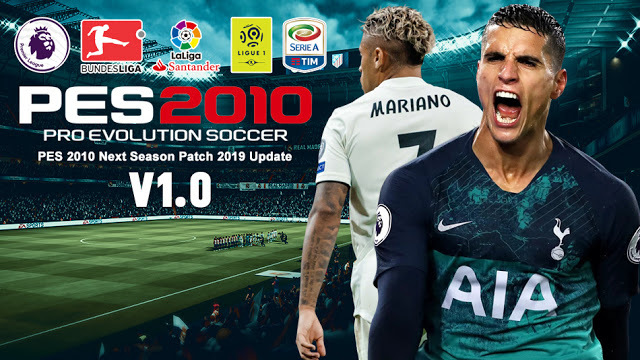 UPDATEPES.com - Pro Evolution Soccer 2010 is one of the best Konami's product, to complete update season 2018/2019 patch you should to download this update. This patch is created by Micano4u, the best Pro Evolution Soccer patch maker. So give much thanks and credit for them.